 Flomasta End Feed Elbows 15mm x 15mm 2 Pack is rated 4.3 out of 5 by 4. Rated 4 out of 5 by IdealIan from Good bit'o kit Always worth having a few in your kit just for those tight little places where the machine bend doesn't look good. Rated 4 out of 5 by Jonesthesteam from Good value fittings Pick up these 45 Degree end feed fittings for a central heating project at home. Great value compared to the other local suppliers.